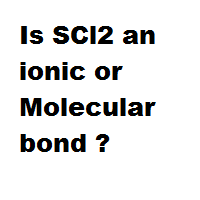 Is SCl2 an ionic or Molecular bond ? 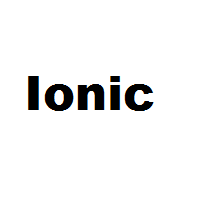 Home › Ionic or Molecular › Is SCl2 an ionic or Molecular bond ? 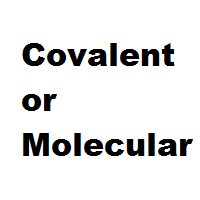 Question: Is SCl2 an ionic or Molecular bond ? Question: Is SCl2 ( Sulfur dichloride ) an ionic or Molecular bond ?